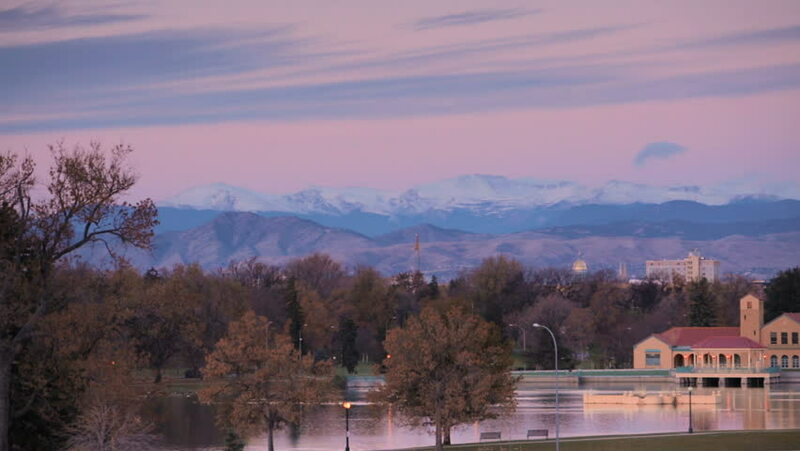 hd01:00Sunrise over the city of Denver. 4k00:12Grand Teton National Park - snow-capped mountain peaks at sunrise with dramatic lighting and cloud formations. Reflections in water.